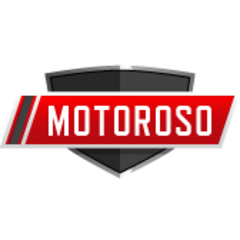 Motoroso will bring you the best content from brands and users here on Motoroso. We'll also create our own content over time, covering every niche of the automotive and powersports world. Feel free to reach out about anything at all! Together, we'll build the worlds largest community of automotive and powersports enthusiasts.